Of the almost 9,000 vehicles equipped with ROUSH CleanTech fuel systems, nearly 500 operate in the food and beverage industry. This includes Bimbo Bakeries’ new Ford F-59s and Nestlé Waters North America’s 185 Ford F-650s. Propane autogas has many advantages driving adoption in Class 4-7, according to Mouw. 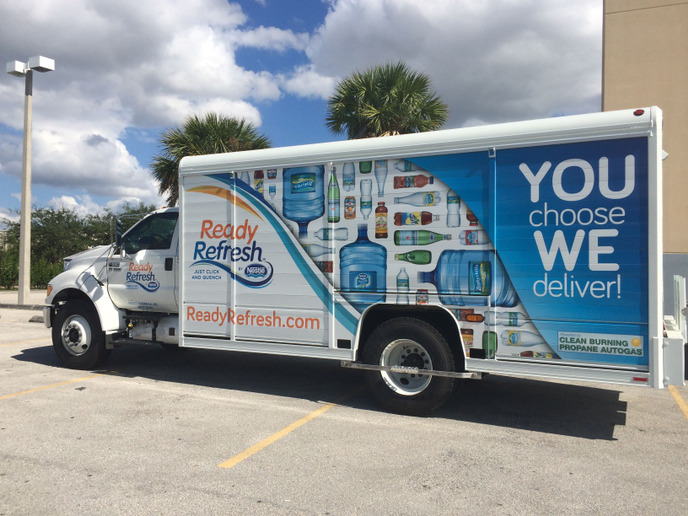 After piloting 29 propane autogas trucks in 2014 and 2015, Nestlé Waters North America added 155 Ford F-650 beverage delivery trucks powered by the alternative fuel to markets across the nation. Nestlé Waters’ switch to propane autogas will reduce carbon dioxide emissions by more than 29.3 million pounds over the lifetime of the vehicles. Nestlé Waters added the medium-duty trucks to save on maintenance and fuel costs and for “environmental stewardship,” according to the company. 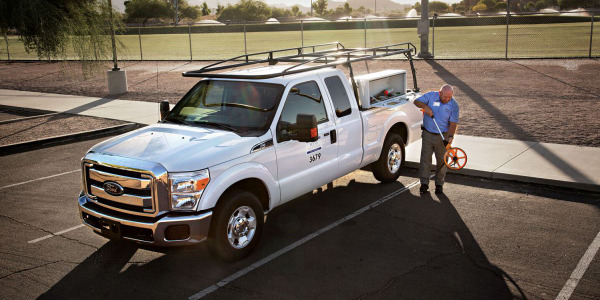 The trucks were added to the company’s existing propane autogas fleet of 30 Ford trucks of the same model. “We’ve been running propane autogas vehicles since 2014,” said Bill Ardis, national fleet manager for the company. Bimbo Bakeries equipped 84 delivery trucks with propane autogas fuel technology to accomplish corporate environmental goals and reduce total operating costs in Chicago, Denver, and Washington, D.C. 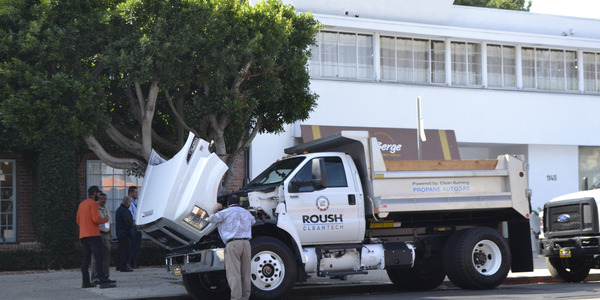 The delivery trucks operate with a ROUSH CleanTech propane autogas fueling system mounted to a Ford F-59 stripped chassis truck. “Bimbo Bakeries USA introduced propane autogas vehicles into our Chicago, Denver, and Washington, D.C., regions to help accomplish our corporate environmental goals while lowering our bottom line,” said Gary Maresca, senior director of fleet services for Bimbo Bakeries USA (BBU). Each new propane autogas fueled delivery truck will cut carbon dioxide emissions by about 192,000 pounds compared to gasoline, which equals 16.1 million fewer pounds over the lifetime of the fleet. 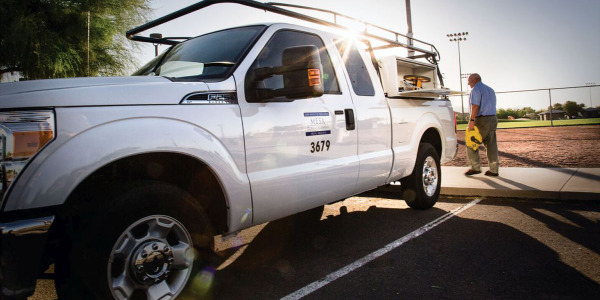 Along with environmental benefits, BBU selected propane autogas trucks for their low up-front costs, minimal impact to operations, and stability of fuel costs. 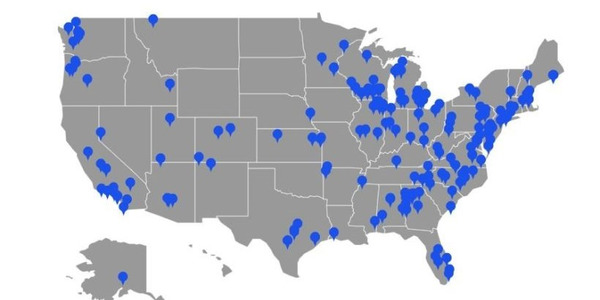 Thirty units began operating from the company’s Chicago-area location in January 2016, and 27 units are now operating from its Denver-area office, with the remaining 27 units serving the Washington, D.C., region. 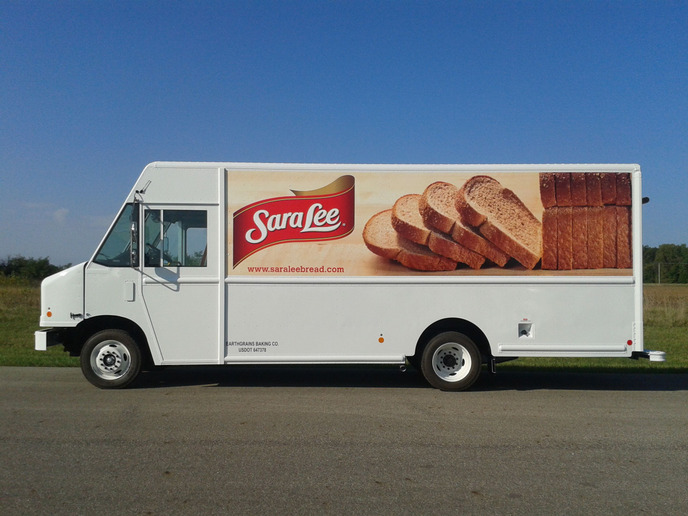 The alternative-fueled trucks work as route vehicles delivering Bimbo Bakeries products, such as Thomas’, Oroweat, Entenmann’s, and Sara Lee, to retail locations. The fleet installed on-site fueling stations at each location, eliminating the need to refill at retail stations. 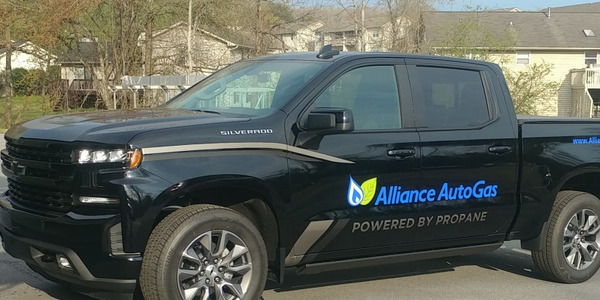 Alliance AutoGas will be displaying two fleet-ready vehicles featuring its propane autogas technology at the National Propane Gas Association (NPGA) Southeastern Convention. Emily O'Malley and Michael Taylor from the Propane Education & Research Council talk about how truck fleets can find cost savings with propane autogas, and Ed Hoffman from Alliance Autogas showcases a bi-fuel propane autogas vehicle. 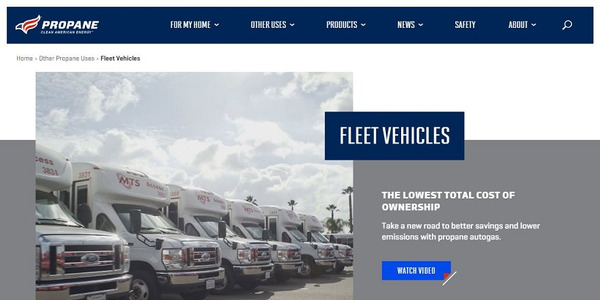 The Propane Education & Research Council (PERC) has redesigned its website to streamline how fleets can access and understand the benefits of autogas fleet vehicles. 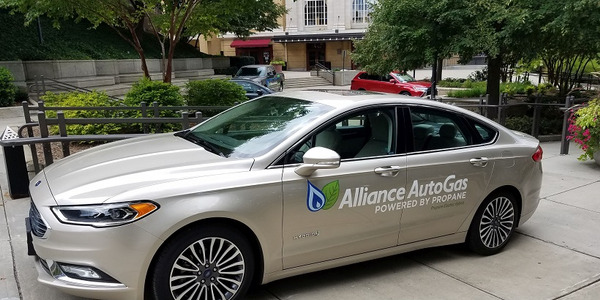 Alliance AutoGas was able to receive 58 new EPA certifications on new propane-autogas technologies that it introduced in 2018, which covered 38 different vehicle platforms. 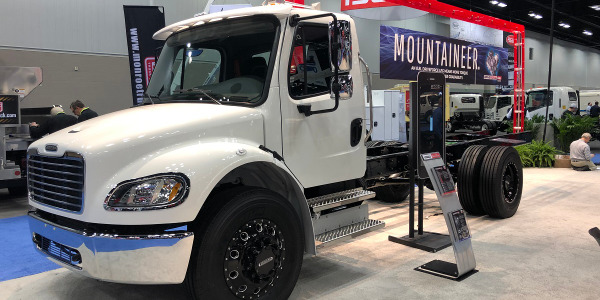 Freightliner Custom Chassis Corporation has added new powertrain options for its chassis lineup including new propane, compressed natural gas and traditional diesel engines. The Propane Education & Research Council invites fleet owners and managers to take the Propane Autogas Tour for a chance to win a handful of prizes in the PERC booth at The Work Truck Show 2019. Propane autogas vehicles provide a lot of value when it is time to replace or retire the asset, whether fleet owners plan to sell privately, at a public auction, or trade-in the vehicle. Here are a few things to consider when making the decision. You’ve heard about renewable diesel and renewable natural gas. What about renewable propane? A fleet can’t run without fuel, but it’s not “business as usual” when it comes to current fuel management trends. © 2019 Green Fleet Magazine. All Rights Reserved.